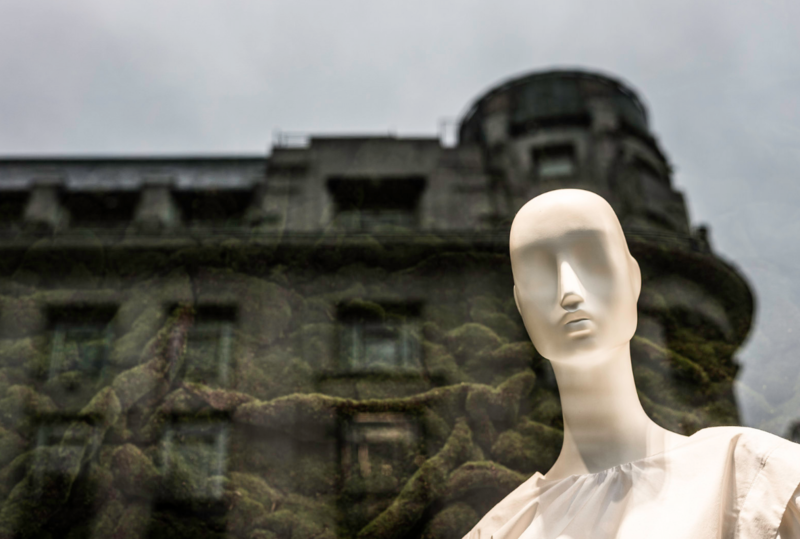 Gross toys are always popular with kids, especially when they can gross out their friends and family with a repulsive toy, but gross is rising in popularity once again in the world of toys. So here's a list of gross toys celebrating some of the newcomers sure to make parents want to blow chunks along with some all-time classics that are still making us nauseous after all these years. Having a face full of actual zits is no fun, but covering your face with the Pimple Popping Toy ZITS makes acne into a fun game of stick and squeeze. 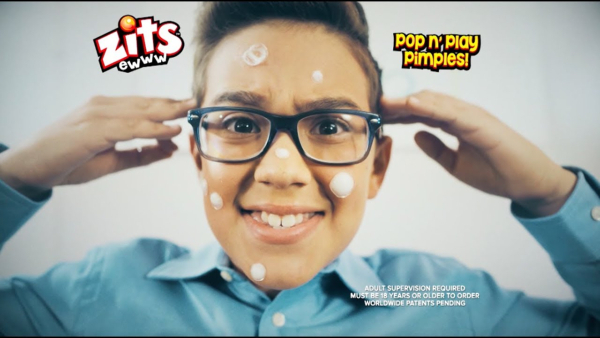 ZITS are self adhesive squishy bumps with yucky stuff inside that kids can stick to their face and squeeze the gunk out of, just like real zits! The smaller ones are supposedly even harder to pop, making the whole experience even more realistic, but remember kids- real acne breakouts are no laughing matter, so have fun with ZITS while you can! Many adults enjoy relaxing in a soothing bathtub full of warm water, but sitting in a tub full of Gelli Baff or Slime Baff is gross and anything but relaxing, which is just the way kids like it! Gelli Baff turns into a thick, jelly-like substance when added to water, while the Slime Baff powder naturally turns slimy, and they both look way too gross to be considered bath products. 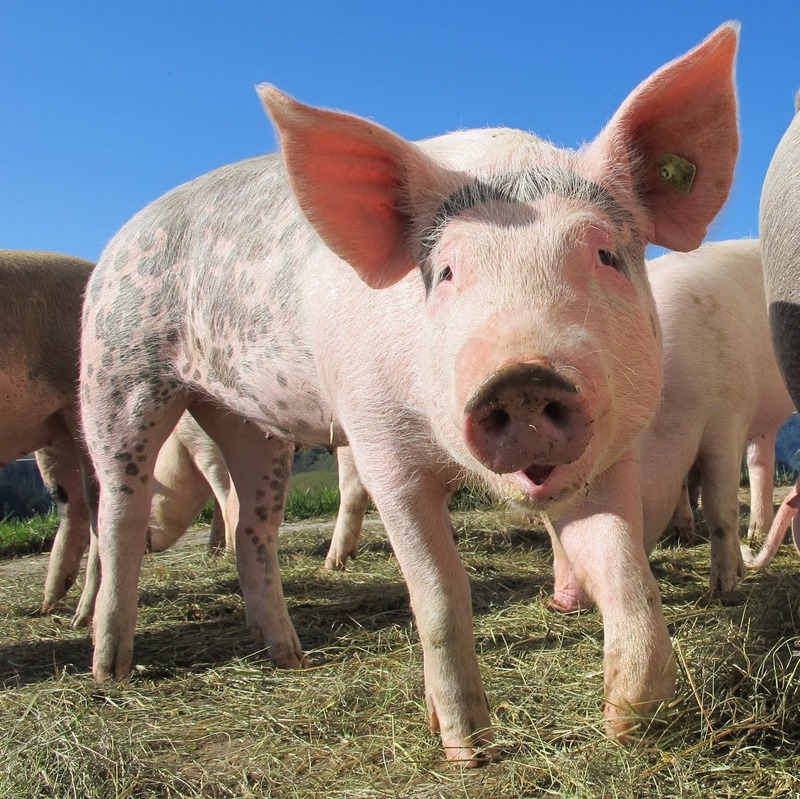 But they really do clean just like soap or shampoo, so kids can have their gross fun and get clean too! Nothing says family game night like rolling dice inside a rotting zombie's head! 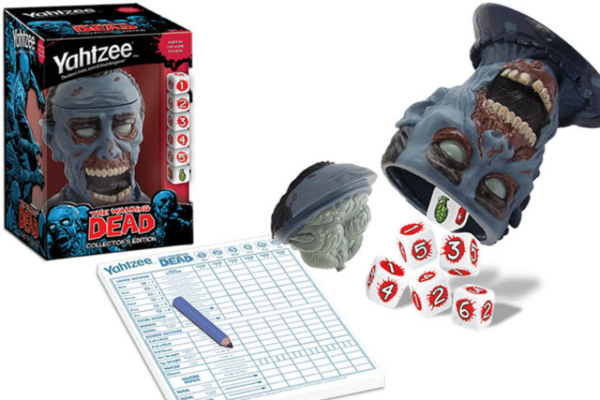 Walking Dead Yahtzee is the strangest and sickest version of Yahtzee ever made, and if the kids who play it ever end up in a real zombie apocalypse scenario it will teach them to put the skulls of the zombies they slay to good use. 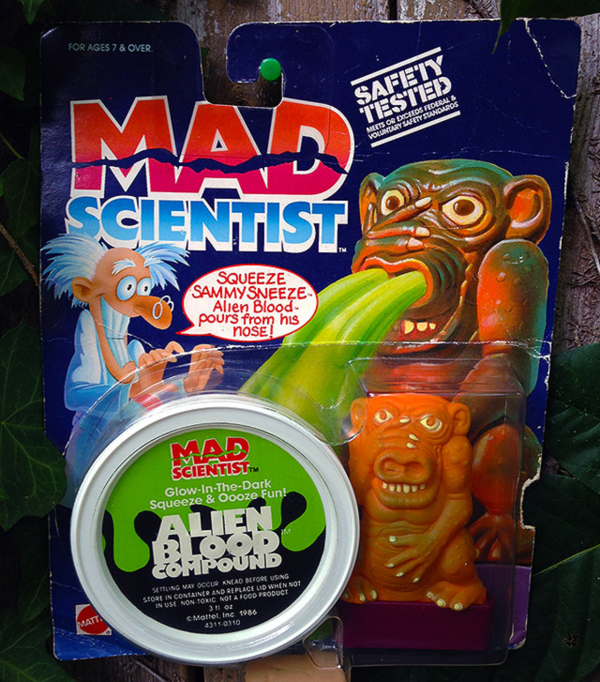 The Mad Scientist line released by Mattel in 1986 featured toys with scientific, scary and gross elements, like the glow in the dark "Alien Blood Compound" found in this Squeeze Sammy Sneeze set, which shoots out of his nose when you squeeze him. The Dissect An Alien, Splatters and Monster Lab sets are particularly gross, and the Glowing Glop looks and feels like The Blob so it's both gross and creepy! 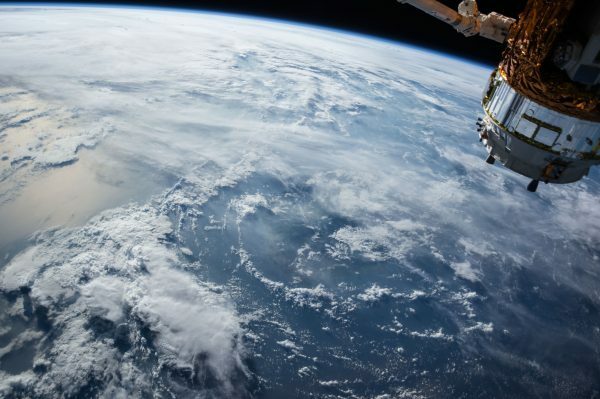 Kids and farts go together like parents and antibacterial spray, and some kids like to use their farts as weapons against their friends, which is hardly ever physically possible. 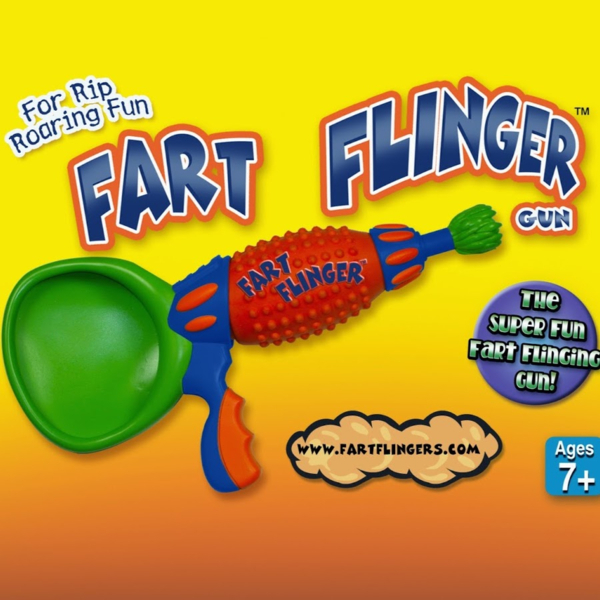 But thanks to the creators of the Fart Flinger kids can now load their farts up in a gun and save them to be launched later, which seems like a really bad idea! This gross toy never made it past the Kickstarter stage due to lack of funding, so our households are safe from a fart war outbreak- for now. 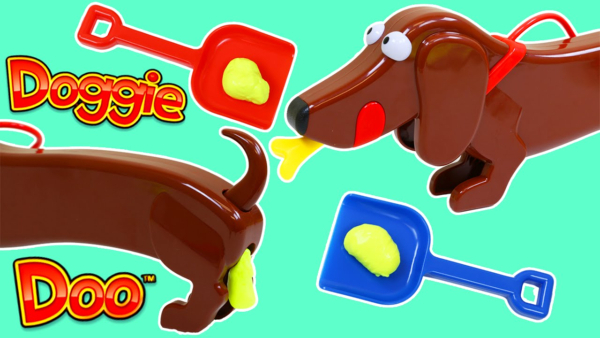 Doggie Doo is a world-renowned gross game that makes it fun to clean up after the family pet, and the first player with three poops on their pooper scooper wins! Players take turns rolling a die then squeezing the leash lever the number of times shown on the die, which pushes air into the dachshund and causes him to make a fart sound until a poop is pushed out of the back end. Playing Doggie Doo is way more exciting than waiting for your real dog to poop, and those little yellow "poops" don't stink like the real thing. 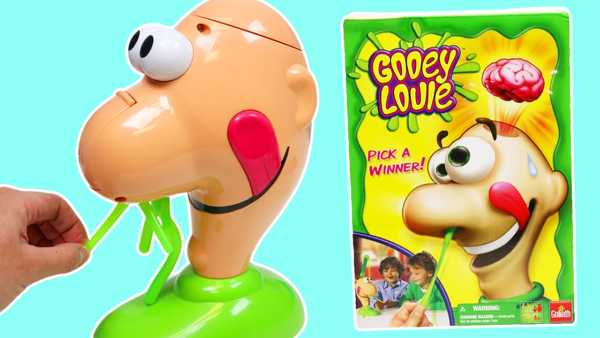 Gooey Louie is snot your average board game- because the game involves picking "gooey" snot strings out of Louie's snot-filled nose until someone loses by picking the gooey that sends his brain shooting out of his head! It's a simple and silly gross game that younger kids can play too, and the shock of the brain popping out makes kids squeal with delight! 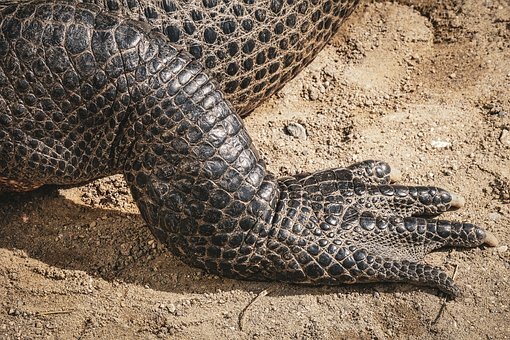 You probably shouldn't tell your kids that it's okay to play with poop, especially if you have a dog or a litter box trained cat in the house. 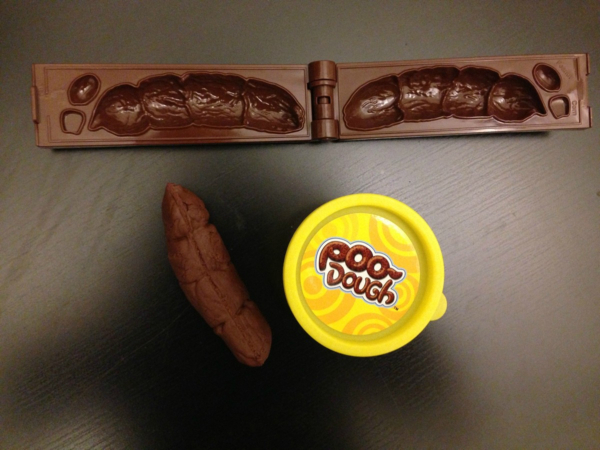 And yet kids obviously want to play with poop so badly that the Prank Star company made a mold shaped like a piece of poop so kids could form brown "Poo-Dough" clay into realistic poop log shapes! 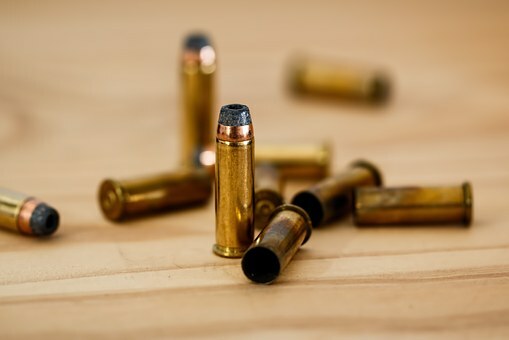 Truth be told this toy is just as popular with adult pranksters as it is with kids. 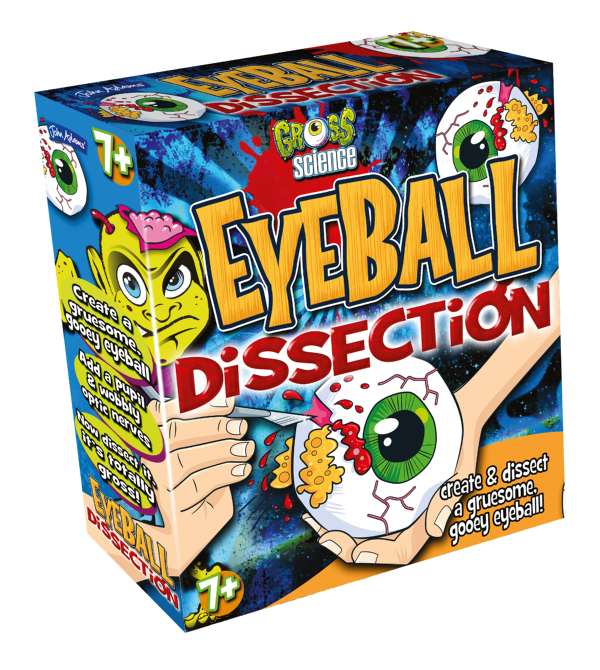 The Gross Science toy line released by John Adams are more educational than the Mad Scientist toys and yet they're every bit as gross, with kits that show kids how to create a beating heart and perform an eyeball dissection. The base Gross Science kit even allows kids to make a bunch of gross stuff like snot, maggot wounds, poppable zits, edible skin and canned farts, so kids can learn about science and make gross stuff at the same time. 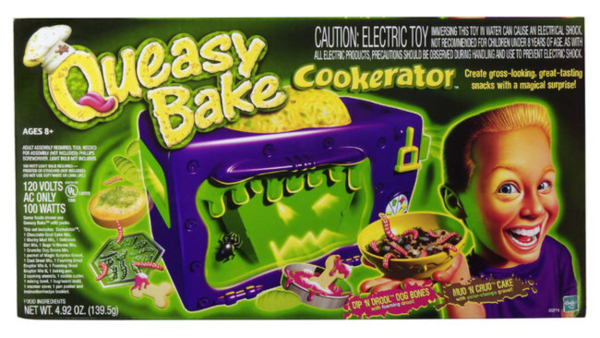 The gross toys released in the 80s and 90s were made to appeal to boys, so while the girls had their Easy Bake Ovens the boys had Queasy Bake- the spooky little oven that used a 100-watt light bulb (not included) to cook up "gross looking, great tasting snacks". The kit included mix to make a "Dip 'n Drool Dog Bone", a "Mud 'n Crud" cake and a squirmy gelatin "Worm and Bug" mix, as well as a mold shaped like a brain so kids could make a gelatin brain they can sink their teeth into.